Check out two fan-made posters for director Zack Snyder’s highly anticipated untitled ‘Superman vs. Batman’ Man of Steel sequel, with Henry Cavill returning as Superman and Ben Affleck taking on the role of Batman. Deviantart user KC-Eazyworld modified the images and you can view them below. 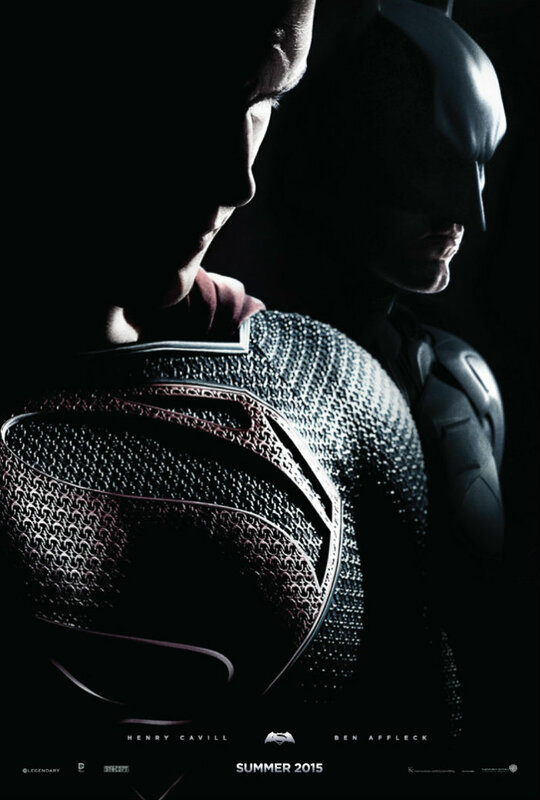 The studio has slated the Man of Steel sequel to open on July 17, 2015.